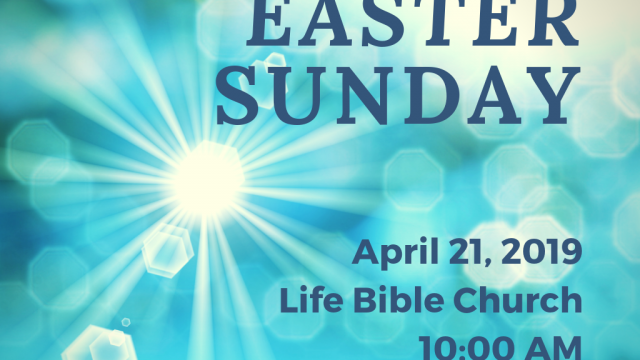 Join Life Bible for a celebration of the resurrection of our Lord! 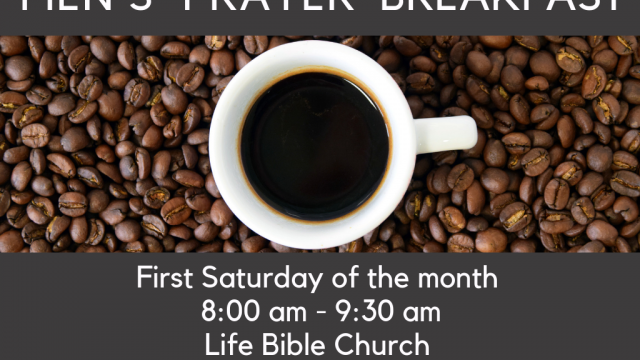 The men meet the first Saturday of each month for breakfast, fellowship, and a time of prayer for one another, the church, and community. All men are most welcome! 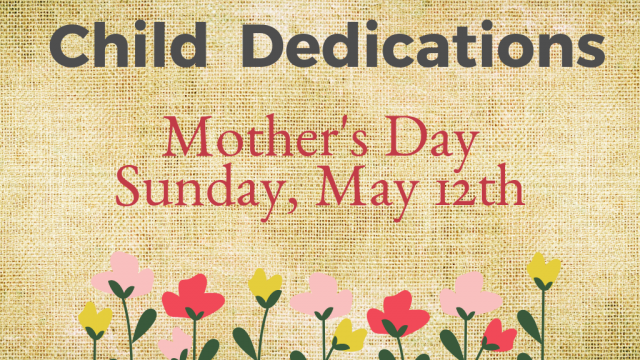 Join us for potluck after service. 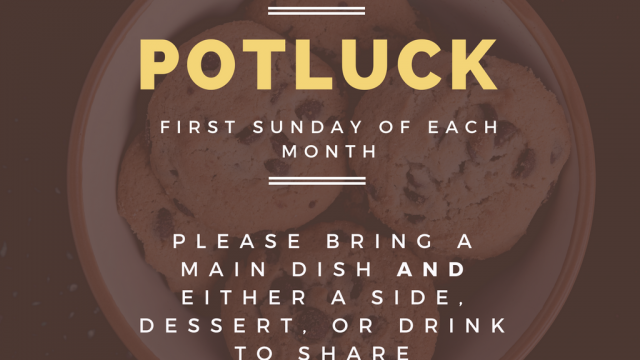 Join us for potluck following service.